No pump calibration required, ever! 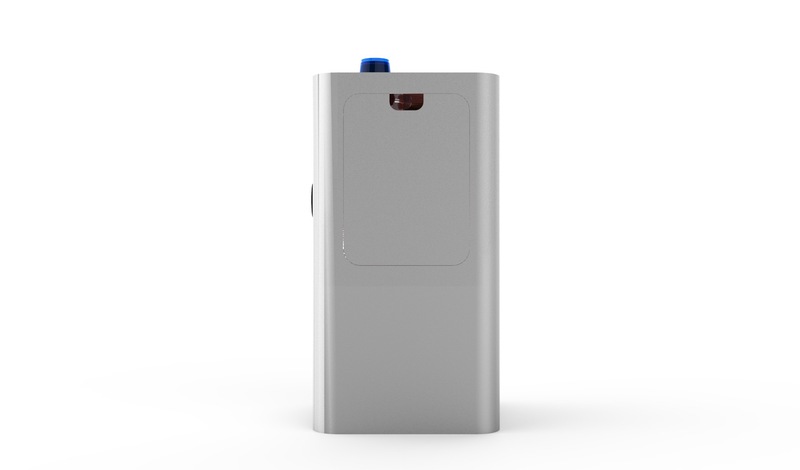 Dedicated to service the needs of opioid treatment facilities worldwide, Naples Medical Devices (NMD) has developed IMeasure. 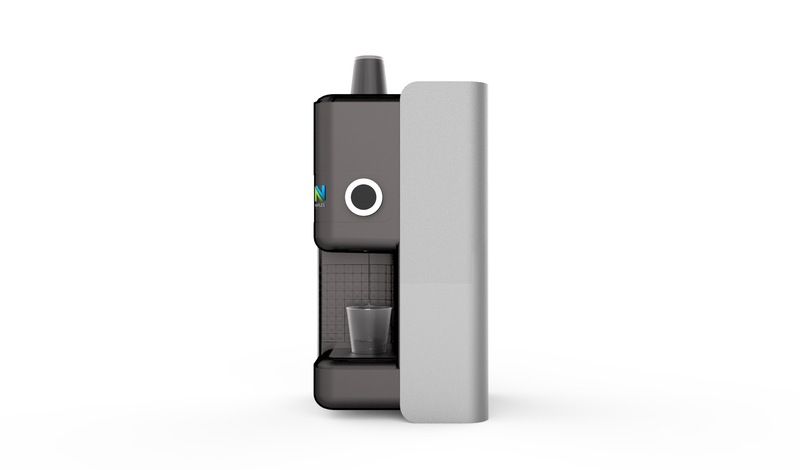 This proprietary, unique and distinctive liquid medication dispenser Improves processes and helps eliminate dispensing inefficiencies and waste. .
iMeasure dispenses methadone by weight, which significantly reduces inventory discrepancies that can occur when dispensing by volume. Dispensing by weight eliminates frequent time-consuming pump calibrations. Unique methadone handling means pump cleaning is no longer necessary. 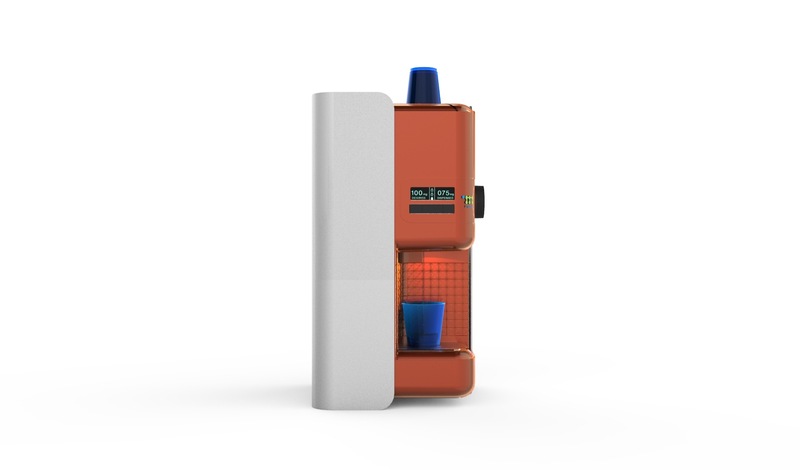 iMeasure confirms the correct dose was delivered and prevents errors from occurring. You can rest assured knowing iMeasure is working to keep you and your patients safe. 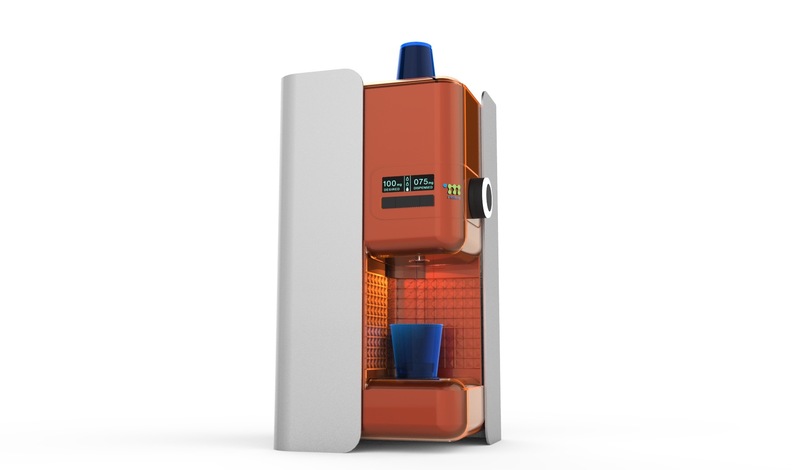 The iMeasure methadone dispenser can accurately dispense dosages down to 1mg. Differentiate your facility by implementing innovative technology that improves your Processes by insures your Doses accuracy , Eliminates your Clinical Risks, and Simplifying your operations. 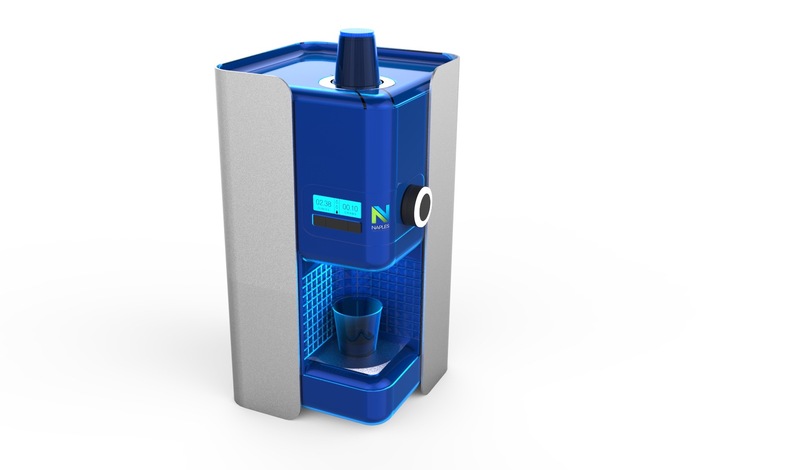 Naples Medical Devices and our design partners from Focus Product Design, joined forces to develop the most innovative and user friendly methadone dispenser in the world. 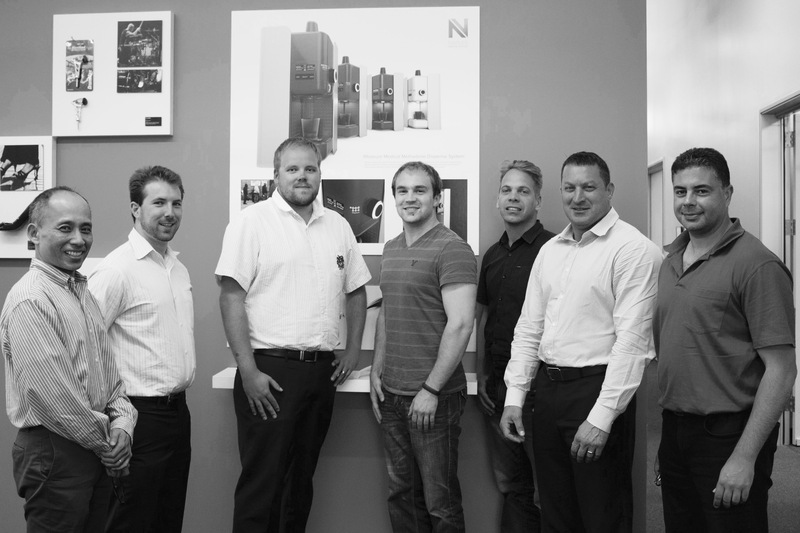 We combined 8 years of experience in the global opioid treatment industry with 18 years of product development and design experience to help solve critical issues for substance abuse treatment organizations. Our team consisting of of industry experts and top engineers remain to supporting the device and delivering updates, as domestic and international regulations continue to evolve. I’ve spent years speaking with nurses, staffs and administrators of substance abuse treatment centers all over the world. They have told me that they are committed to helping their clients, but they spend too much time on methadone pump calibration, cleaning and paperwork due to outdated methadone dispensers. They have told me that those methadone pumps raise their costs, add to the workload of staff, and increase the amount of compliance paperwork they must complete. 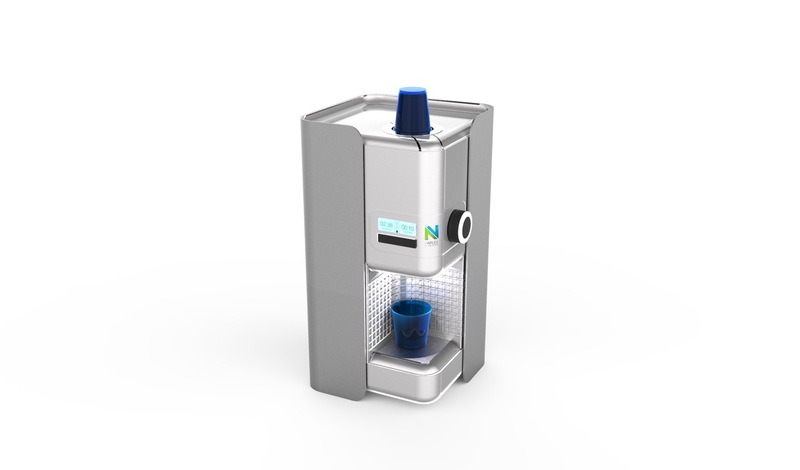 To address these critical issues, we developed new technologies to eliminate inefficiency and the extra costs caused by outdated methadone dispensers. This new technology allows our customers to focus on delivering improved service more cost-effectively.